Digital transformation can start anywhere, from boosting data security to creating more efficient systems and management protocols. But finding out where to start the transformation journey isn’t as simple as it sounds – at least, without the right help. 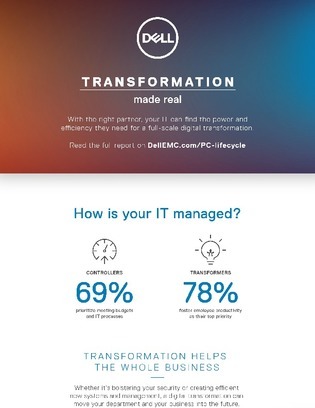 Click inside to learn why choosing the right transformation partner can quickly pay dividends – and expedite your business’s transformation goals.